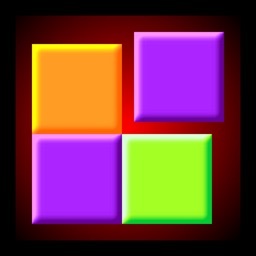 Qumono - A unique puzzle experience! 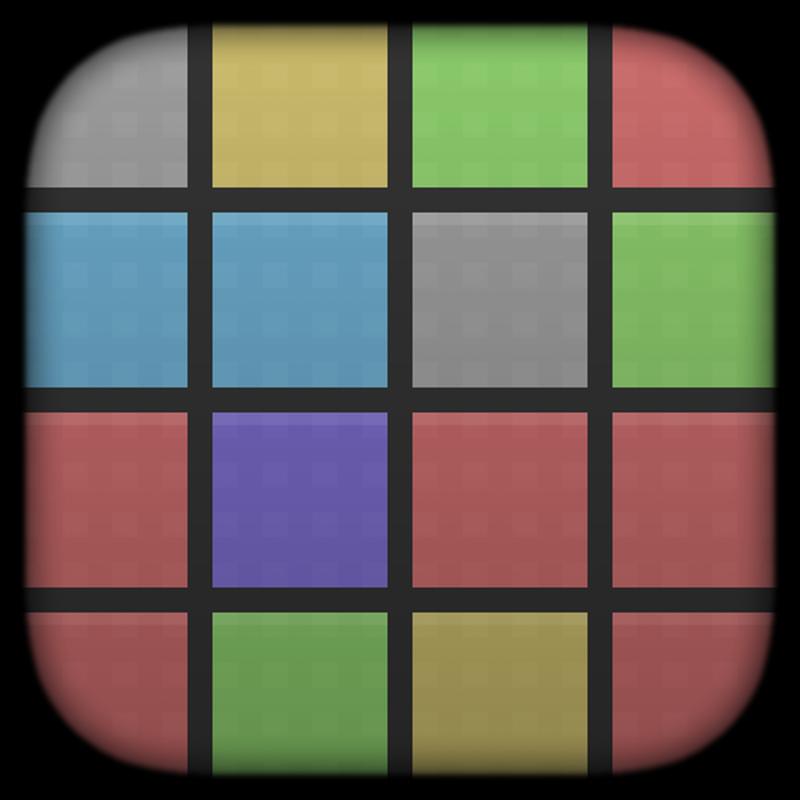 Magic Cube was yesterday discover Qumono now! 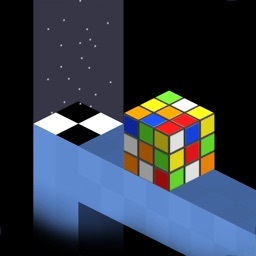 A unique puzzle experience with great pixel graphics! on your toes while also playing homage to the pixelated games of yore. 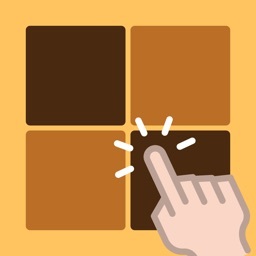 If you enjoy games that require you to think quickly, then this game is a perfect fit for you." 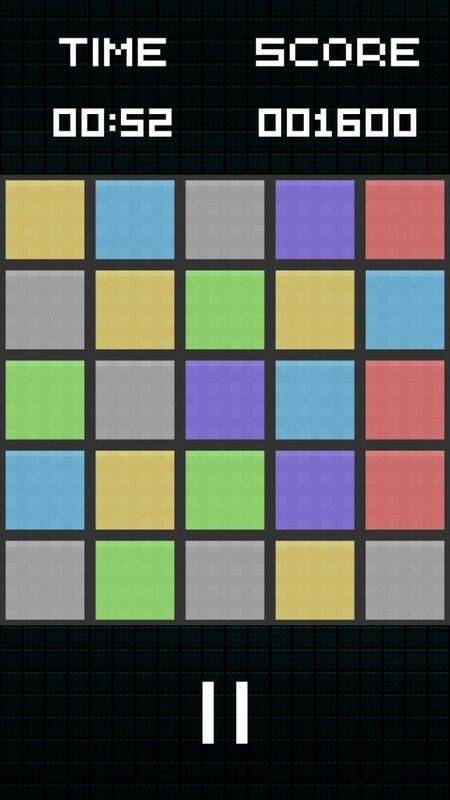 Qumono is a addicting puzzle game with a unique puzzle logic and great pixel graphics. 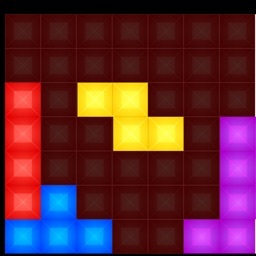 You have to slide blocks to form 2x2 sized squares out of a single color. Each block which slides out on one side, is pushed in again from the other side. 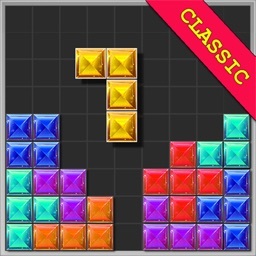 Score as many blocks as you can and beat the highscore of your friends! 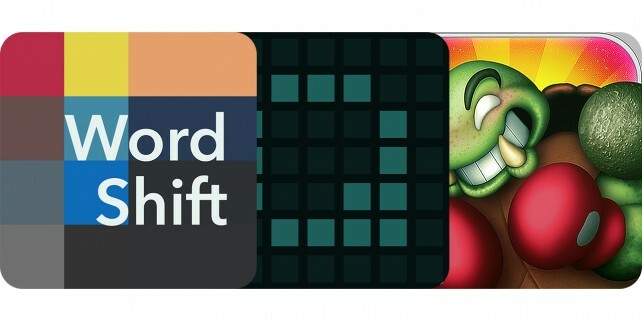 Qumono is a fine addition to your puzzle game collection, and we have copies to give away to our loyal fans.